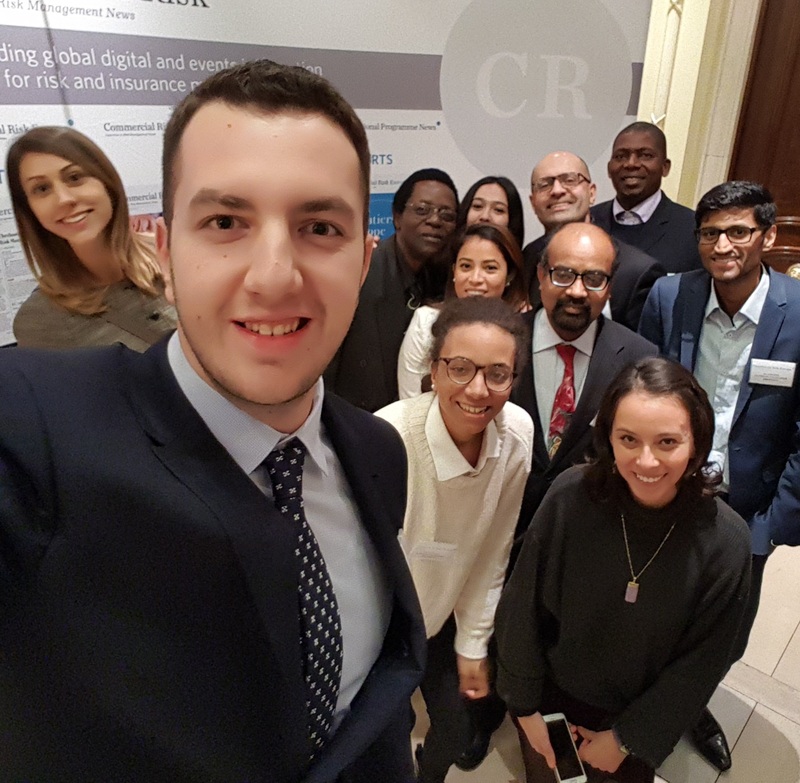 On Tuesday 12th December, Dr Madhu Acharrya and MSc Risk Management and MSc International Banking Finance and Risk Management students were invited to attend an industry seminar titled ‘Supply Chain Risk – Identification, Measurement and Measurement’ at The Millennium Hotel in Mayfair, London. 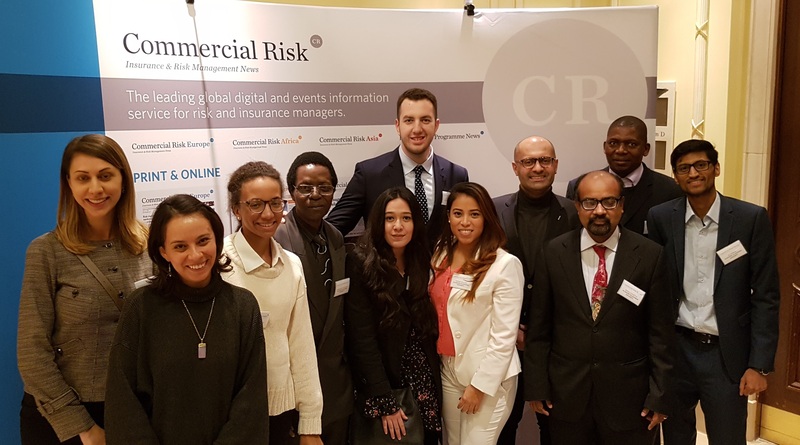 The conference was organised by Commercial Risk Europe and aimed to focus on improving Supply Chain Risk Management within corporate companies. This event was attended by a number of Risk Management professionals with speakers including Jonathan Blackhurst (Director of Risk Management at Capita), Joe Trotti (Head of Property & Speciality Risk at AIG) and John Davies (Head of Analytics, Managing Director at Marsh).